Are you working on a project and you are in the stage of collecting data? Are you getting ready for your morning commute and forgot to prepare your episodes-on-the-go list, because you didn’t hear the morning bell? Or, are you just scrolling down the episodes list trying to find interesting episodes for learning languages? We have great news for you, as we now have a feature that can save the day – liking (because we like you so much)! 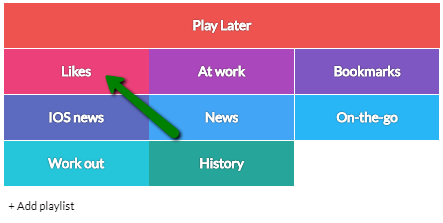 Located under every episode, next to the play later and playlist (premium only) buttons, episode detail pages, and player’s 3-dot menu, the like button will let you like on-the-go, instantaneously. 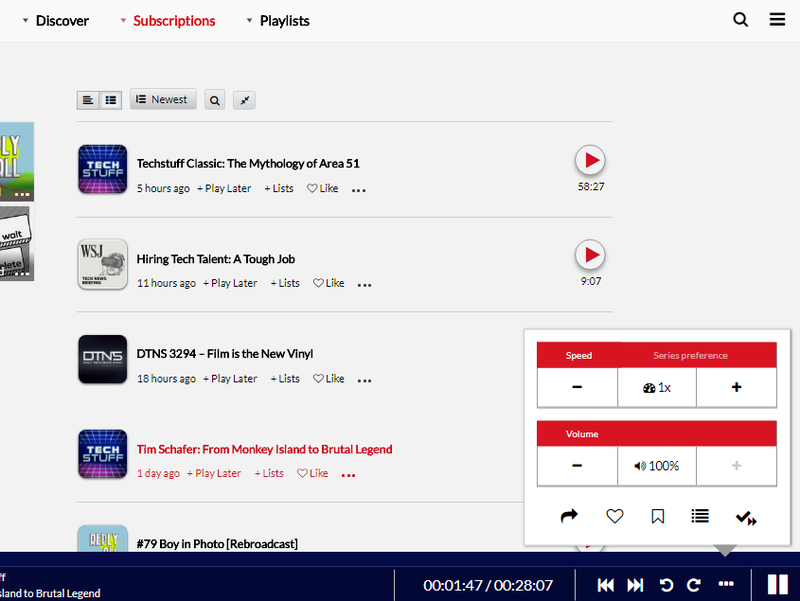 No sub-menus, no other sub-s, no different screens – you don’t need to go anywhere else to like episodes. You can find all the episodes you liked under Playlists > Likes – they will be there waiting for you. Liking will help with driving personalized recommendations forward and make sure that you get only the best and most concise content on the topic you are interested in. Please note that likes are public by default, but you can easily make them private ,through the gear icon.